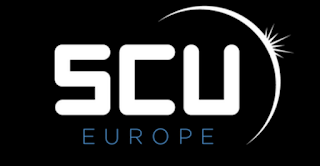 A few weeks back I had the honour of presenting again at the annual System Center Universe Europe conference - which was held this year in Berlin, Germany. 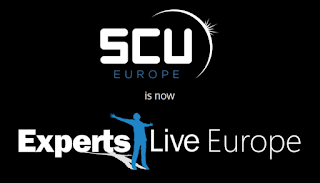 This was my fourth year presenting at System Center Universe Europe and I can honestly say that the conference just keeps getting better and better each time. This is mainly due to the epic amount of time and effort the team over at itnetX dedicate to organising it. I went into this conference initially with two sessions to present. One was a solo effort titled 'What's New with OpsMgr 2016' and the other was a joint presentation with the one and only Cameron Fuller titled 'Using your OpsMgr skills to hack OMS'. A few short hours after landing in Germany, I ended up adding another presentation to my list. This third one was another joint presentation with Cameron Fuller and it came with the awesome title of 'OMS & OpsMgr: Mortal Enemies, Casual Acquaintances, Best Friends, or Inbred Cousins?' - only Cameron could think up a fun and quirky title like this! The day before the conference began, a few of us (myself, Cameron, Robert Hedblom and Janaka Rangama) decided to do some sightseeing and took a cab over to the Berlin Wall Memorial. Although this is one of the top sights to see when you visit Berlin and definitely something on my bucket list to check out, the sombre historical significance of the wall was never far from our minds. After a few hours soaking up some culture, we walked through the various meandering side-streets of Berlin until we came across the conference centre that would host this years System Center Universe event. 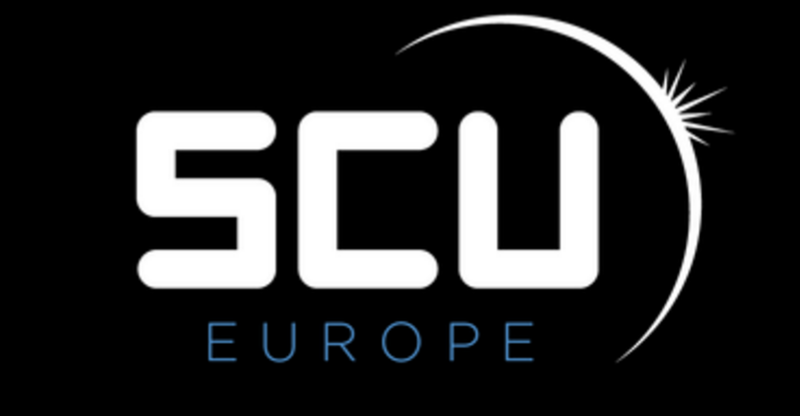 Located right in the middle of Berlin's Alexanderplatz, it wasn't hard to miss due to the large SCU flags that greeted us on arrival at the front of the building. After a quick recon mission of the rooms we would be presenting in and the overall venue, we all agreed that this was going to be a good week ahead. Another great thing about this years host city is the fact that everything is so central and after catching up with my geek friends, it was only a short night-time walk back to the hotel - which was always easy to navigate back to due to the prominence of the building on the Berlin skyline! When Marcel got the formalities out of the way, it was straight into tech with special guest Ed Wilson (aka The Scripting Guy). Ed delivered an awesome presentation on how to approach traditional IT challenges in a hybrid IT world. It wasn't long before the room filled up and in true Cameron style, he kicked off the presentation with a pre-recorded video of songs and images that represented mortal enemies, casual acquaintances, best friends and inbred cousins! The interaction from the audience during our session was awesome and we had so many questions in the Q & A section that we ran out of time! The rest of the day was spent watching and learning from some of the other presentations and later that night, it was time to chill at the speakers and sponsors party - which was hosted at Club Mio and included a top quality open-air barbecue dinner. 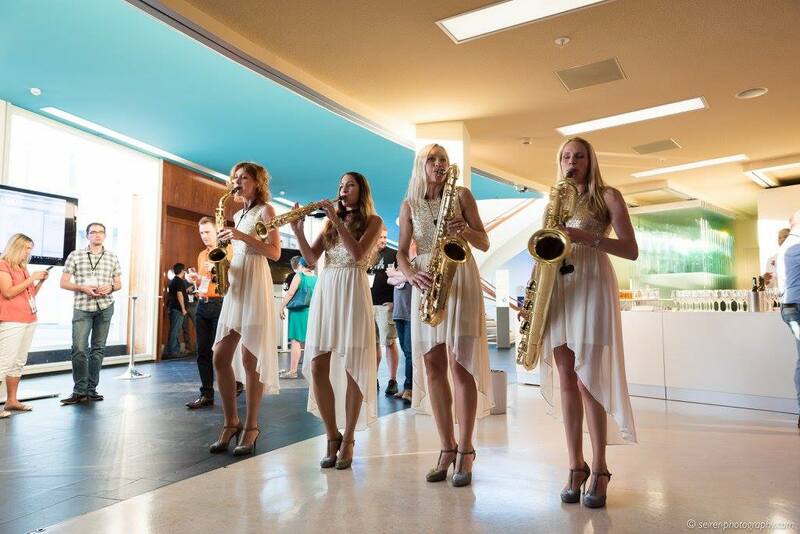 Due to some very suspect MVP dance moves, I'll keep the after-hours nightclub photo's away from the internet! On the second day, I took in a cool session from the dynamic Stefan duo (Stefan Roth & Stefan Koell) before heading over to Bob Cornelissen and Savision's session titled 'Prepare for Hybrid Monitoring - SCOM 2012, SCOM 2016 and OMS'. Due to an unexpected hospital visit, Bob had initially asked me to be on standby to take over and deliver this presentation as he wasn't sure he'd even make it over to Berlin but, like a true professional, he stood up on stage and rocked it! Following this, myself Cameron and Jan Vidar Elven headed over to the 'Ask the Experts' booth to host questions from attendees related to System Center 2016. Later that afternoon me and Cameron were back on stage again for our 'Using your OpsMgr skills to hack OMS' session. This was another well attended presentation (especially considering the SquaredUp guys were doing an impromptu Whiskey Tasting in the room next door)! When the final sessions of the day finished up, the conference venue played host to the SCU Networking Party where the mix of geek-talk, cocktails and music was rampant. With more than a few sore heads on the last day from the parties the previous night, I had my final presentation to deliver at the opening 09:15 time-slot. This session was titled 'What's New with OpsMgr 2016' and in it I covered all of the new features and enhancements that we can look forward to with the latest release of our favourite monitoring platform. Again, this was another session that had great interaction from the attendees. An interesting method of gauging attendee feedback for each session was the 'Happy or Not' button stand that was positioned outside the door of each breakout session. The results from this new rating system were uploaded and sent to speakers within a few days of the conference and thankfully the sessions I participated in where well received. When I finished my last presentation, it was time to finally chill out a bit after prepping and rehearsing for most of the week and just after lunch a few of us decided to do some final sight-seeing before heading home the following day. Here's me with my Ergo buddy Gareth checking out some of the amazing architecture around Berlin..
We also stumbled across what we initially thought was a normal Microsoft Store (similar to the ones in the US) however, when we went inside it was a strange bar/café combination so of course, we stopped here for some light refreshments! When we were finished in the Microsoft bar, we headed on to the famous Brandeburg Gate (one of the top historical tourist attractions in Germany). 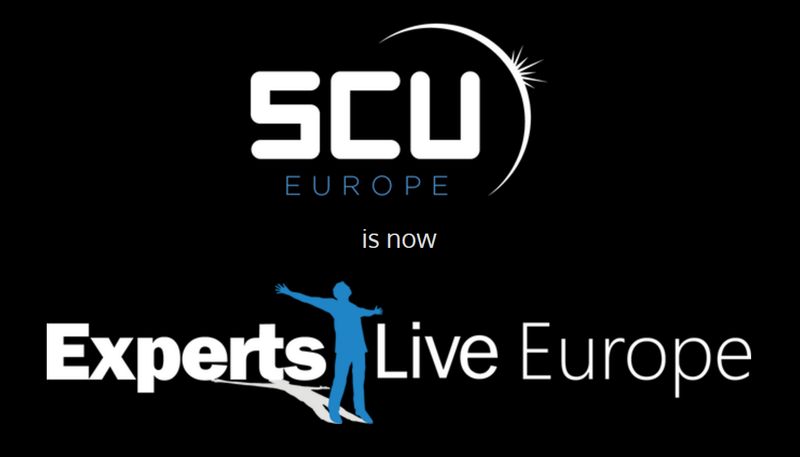 After the sight-seeing, we headed back to the conference for the closing keynote where some significant announcements were made relating to the future of SCU Europe. The first announcement was that the conference would be back again in Berlin next year - which is a decision that has gone down very well with speakers and attendees. I think this is a sensible decision as the conference has morphed into so much more than just System Center. Yes we will have a new release of System Center 2016 coming shortly but when you consider the amount of content discussed at this years conference on Azure and OMS technologies, it just makes perfect sense. 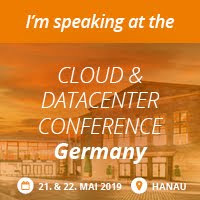 All-in-all, it was a great week and I'm really looking forward to heading back to Berlin next year to what has now turned into Europe's premier community conference for Microsoft IT pro's and geeks.